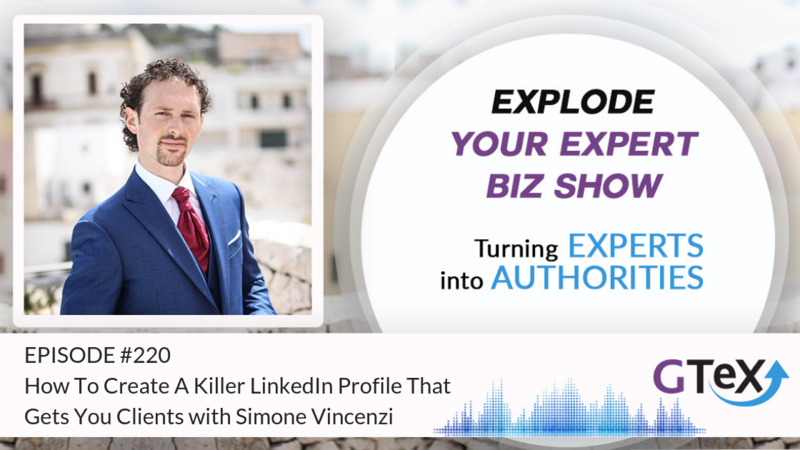 Are you asking yourself, how do I actually get speaking gigs? Have you ever wanted to speak in a big event? 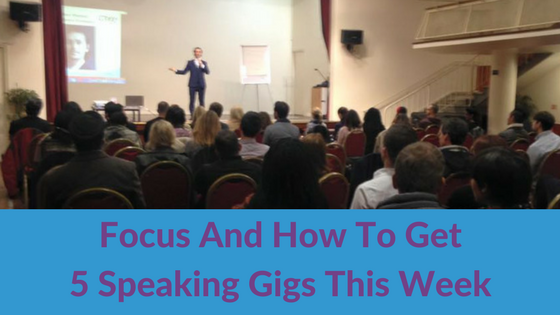 In this blog, I reveal how to get 5 speaking gigs in 5 days. I was blessed to talk in front of more than 100 incredible people at Gathering Of Minds, one of the largest spiritual communities in London, founded by Jess Lewis. 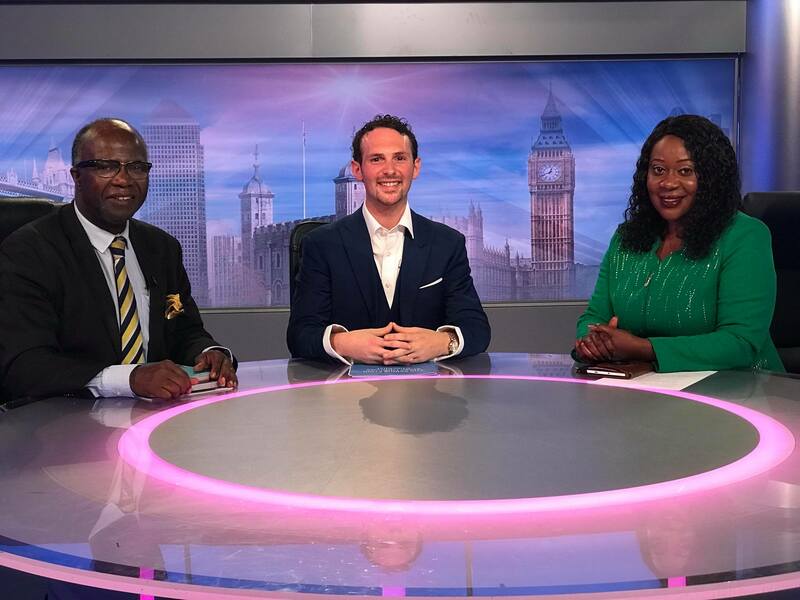 I spoke on the topic of creating abundance, sharing some very practical tips and how I changed my life from hippy to businessman. I focused on the audience and trusted that my message had their best intentions at heart. 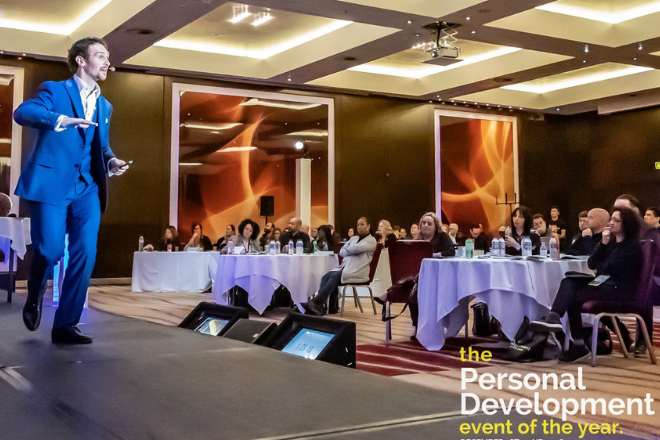 If your heart is in the right place and you are focused on the audience, it’s very likely (unless you are a terrible speaker!) that you will make a great impression on the audience. 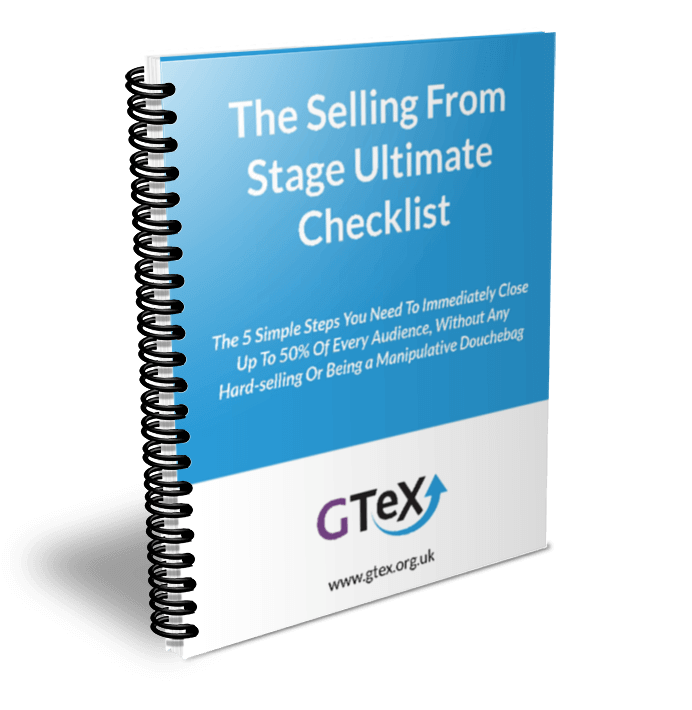 Then people asked me… How do you get so many speaking gigs? Step 1: Go to an event you want to speak at. Step 2: Connect with the speakers and the event organizer. Step 5: If the answer is no… Ask the organizer what would it take to speak at their event. Step 6: Implement the feedback and come back to show the results the organizer is looking for. Step 7: Take yourself out to dinner and celebrate! Do this today… and thank me later. 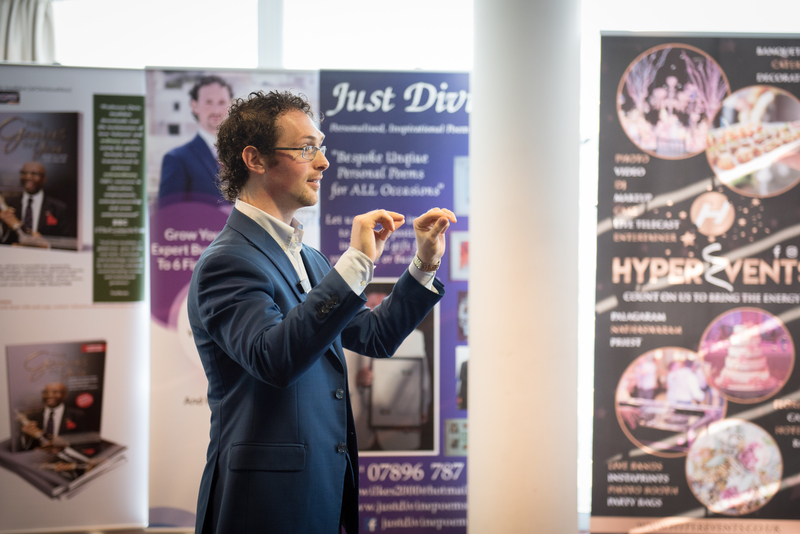 If want to know how to make money with speaking and make sure that you get new clients from your speaking gigs, join us on the 7th of Feb at YOUR SIGNATURE PROGRAM – How to make £5k – £10k per month in 30 days. We will help you create your signature program that converts so you can finally have solid business that can change lives without destroying yours. 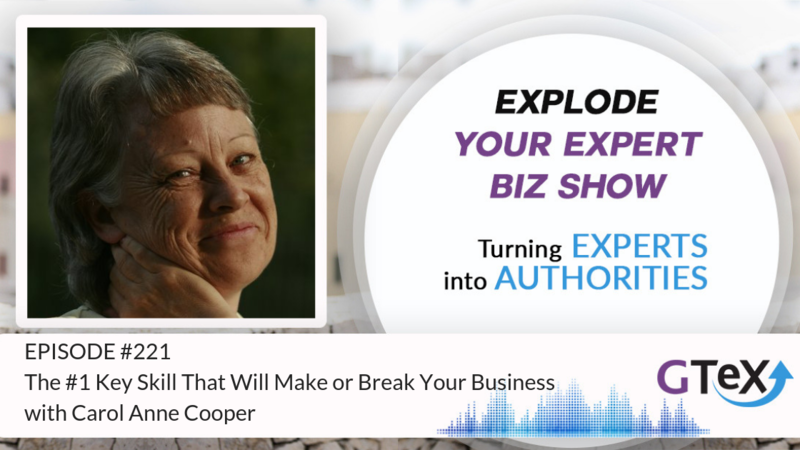 Remember to leave us a comment and let us know how you are going to implement those strategies in your speaking business.